iRealHousewives | The 411 On American + International Real Housewives: Bravo’s New Reality Series ‘Texicanas’ Premieres On May 7 — Watch The Official Trailer, Cast Bios And Photos HERE! Bravo’s New Reality Series ‘Texicanas’ Premieres On May 7 — Watch The Official Trailer, Cast Bios And Photos HERE! The Untitled San Antonio Project that Bravo announced last year is finally here and they are now known as Bravo's very own, Texicanas. The new reality series is set to premiere on Tuesday, May 7th at 10pm/9c. The show follows six successful and dynamic ladies; Anayancy Nolasco, Karla Ramirez, Mayra Farret, Lorena Martinez, Luz Ortiz and Penny Ayarzagoitia. See the official press release, cast photos, bios and official trailer below! In a unique twist, “Texicanas” is told from the perspective of Penny Ayarzagoitia as she recounts the events ahead that lead to relationships unraveling and friends turning into foes. It’s not all drama for these Texicanas though, displaying a true sisterhood, they lean on one another for advice and keep each other honest. Embodying the true welcoming spirit, they’ll find just about any reason to have a good time. 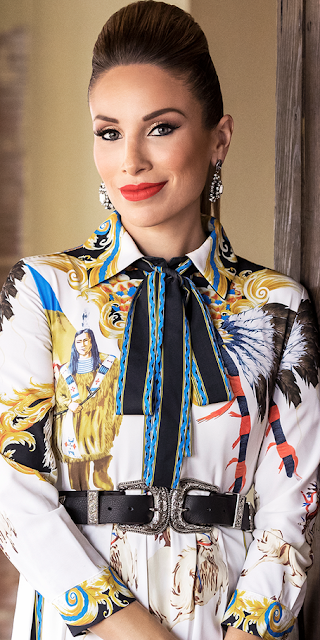 Whether it's afternoon margaritas, poolside mariachi parties, or getting dressed to the nines for a glamourous night on the town, these women love to party Texas-style – large and loud but always including a twist of their Mexican roots…with mucho gusto! “Texicanas” is produced by Adjacent Productions and PSG Films with Bill Fritz serving as Executive Producer for Adjacent Productions and Anna Rodzinkski serving as executive producer for PSG Films. Anayancy Nolasco is as unique as her name. Born in Mexico, she’s the only one in the friend group who isn’t a U.S. citizen, though she’s working hard to change that. As a self-admitted "daddy’s girl," she enjoys going back to Mexico to be spoiled by her father as often as she can. Moving to San Antonio for college, Anayancy remained stateside after having her daughter, Ellie. As a single mom, Anayancy faces the double standard in the Mexican community where, if she goes out and enjoys herself at a party she’s judged, but her married friends who do the same are just having fun and blowing off steam. 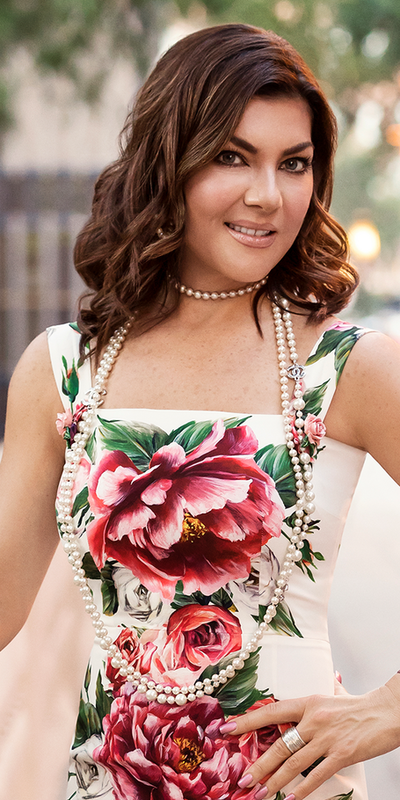 Karla Ramirez is originally from Brownsville, Texas and has been living in San Antonio, Texas now for over 13 years. Married to entrepreneur, Manoli Zacharias who she affectionately calls her “Grexican,” as he’s half Greek and half Mexican. Together they own several businesses including Hotel Discotheque, a thriving nightclub that caters to the well-to-do community of San Antonio. They have two vibrant boys and, as a couple, view one another as equals in their marriage, all while providing their best assets as parents in their day-to-day lives. Her devotion lies with her family and friends, and she believes that mutual respect is what keeps any relationship thriving. Mayra Farret: “Perfectionist”…that’s Mayra in one word. It defines her, it drives her and it haunts her. 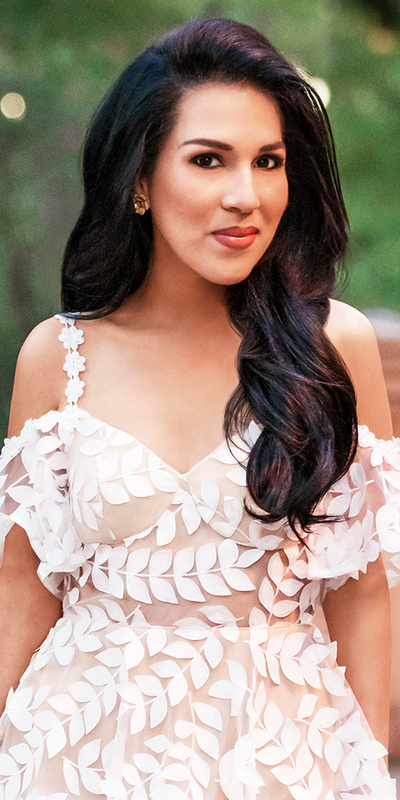 Born in Mexico, Mayra’s path to success was unmatched– from boarding school, to a finance degree, to landing a high powered finance job in Monterrey, Mexico, she strives for the best. Mayra moved to San Antonio with her husband, Fernando, nine years ago. Although she’s now a U.S. citizen, at the time, she didn’t have a green card, so Mayra shifted her focus from a working professional to a professional mom. Her two boys mean the world to her and she has taken that drive to succeed in business and applied it to parenthood. Mayra is the first to admit she’s a “people pleaser,” which often has the opposite effect and causes tension within her friend group. Lorena Martinez: Born in a Texas border town, but raised in Reynosa, Mexico, Lorena jokes that at fifteen, she wasn’t planning a quinceañera, she was picking out wedding dresses and dreaming of a family. At 19, she married Ignacio and now has what is known as a traditional Mexican “machista” marriage. Her husband runs a construction company while she runs the family. Lorena is the social butterfly of the group, she knows everyone and everything. Luz Ortiz has been called many things, but “conventional” isn’t one of them. Though she’s lived in San Antonio for 17 years, Luz was born in Arizona, grew up in Sonora, Mexico and was raised in a highly conservative environment. She married at 23 and had three children, but soon after, found herself unwilling to conform to her husband’s traditional expectations. Six years ago, Luz divorced her husband and is proud of the fact that she’s rejected typical Mexican female norms. Now, in addition to raising her kids, Luz is a real estate agent and entrepreneur – owning and running a successful boxing gym. 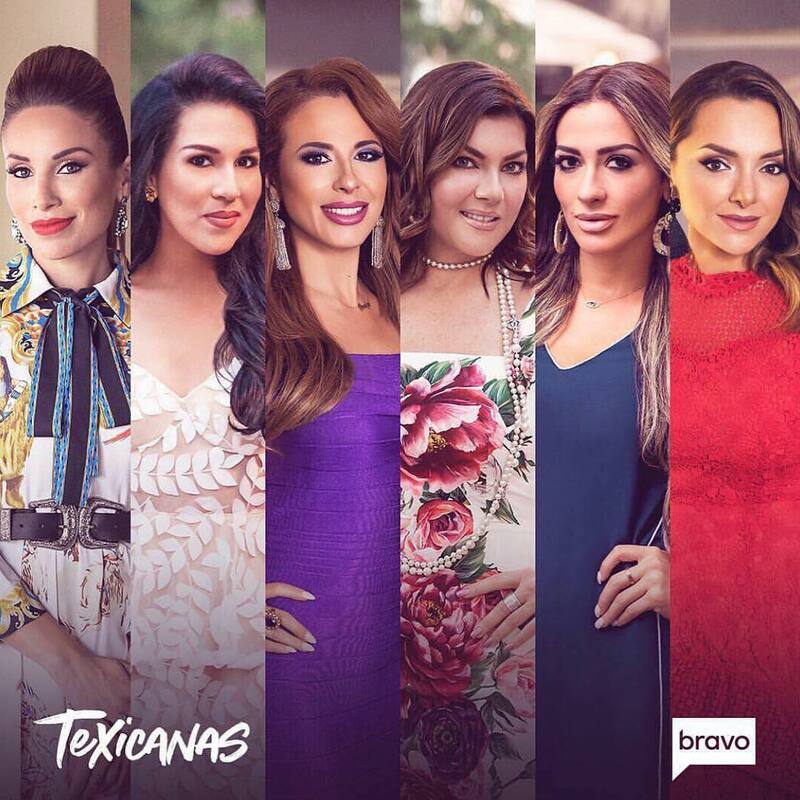 Texicanas Season 1 premieres on Tuesday, May 7 at 10pm/9c on Bravo!